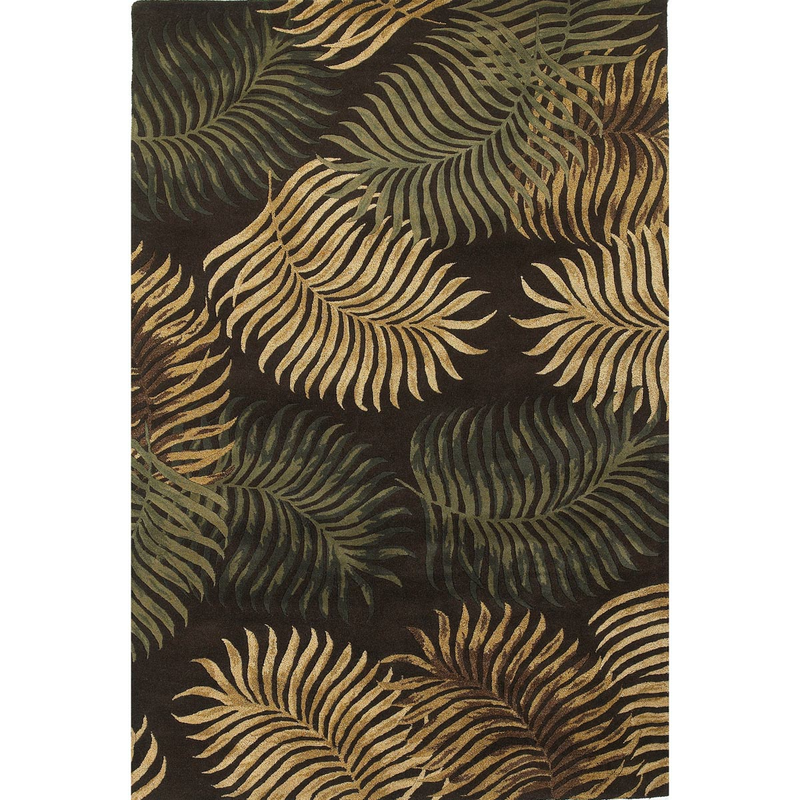 Create an exotic atmosphere in your den with the Havana Espresso Fern View Rug - 8 x 11. This nautical area rug features shades of brown, tan and green foliage on espresso for defining style. For additional pieces, we invite you to make time to peruse our complete selection of coastal area rugs at Bella Coastal Decor today.